Khalid Verjee and his partner, Robert O’Keefe, are changing the perception of sign walkers and creating a multi-million business in the process—as in a $100 million business by 2015. At least that’s the plan. The Signwalkers is less than two years old, but Verjee says they have the financials and trend lines to support that kind of optimism. While most people are familiar with sign walkers drawing attention to furniture liquidation sales or car washes or even oil changes, Verjee said The Signwalkers is signing up a new type of client, companies like FedEx and Cost Plus World Market. In a business where, to a large extent, people are the product, The Signwalkers is adding employees at a brisk pace. It started the year with about 70 full-time employees and 200 part-time employees in Washington, Verjee said, and they are hiring an average of five additional employees each week. Another 500 part-time employees are employed nationally, Verjee said, and the company plans to open offices in California and Oregon this year, with more states to follow. 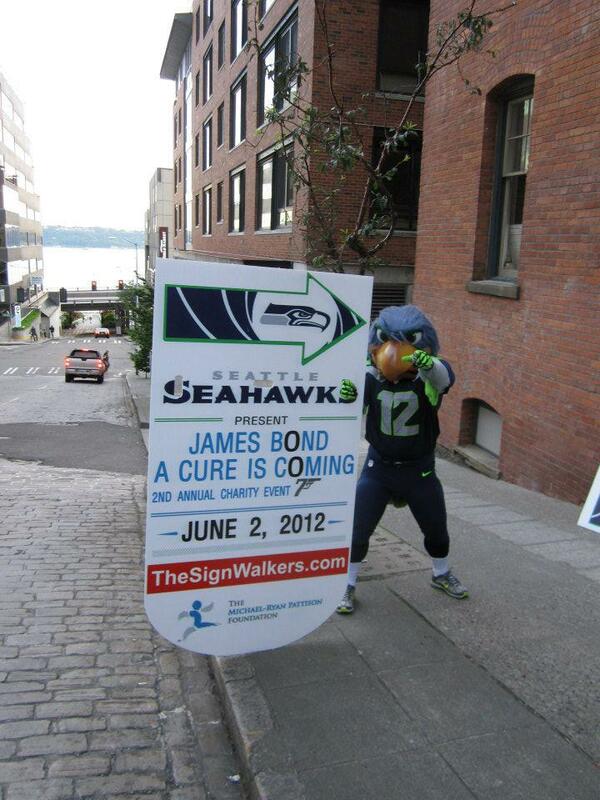 The idea behind The Signwalkers is that having people stand on street corners holding advertising signs is much more effective at getting customers in the door than most people realize. According to Verjee, their clients report that traffic inside their store often doubles when a “human directional” is standing outside. But not just any human directional. Verjee said their biggest competition—stores that hire their own sign walkers—often become their most enthusiastic supporters. Verjee’s company doesn’t just supply people—they help create the message, they design and provide the signs, they can help implement a multiplatform advertising blitz. But, Verjee said, the backbone of the company is people. Verjee and his partner realized early on that their ability to scale up the business depended on their ability to find, hire, train, supervise and motivate large numbers of low-wage workers. That was the challenge that caused Verjee to meet with Asbury Lockett, an advisor with the Washington Small Business Development Center (SBDC) at Highline Community College in Des Moines. The Washington SBDC provides one-to-one, ongoing, confidential business advising to small business owners who want to start or grow their business. The Washington SBDC is supported by Washington State University, the U.S. Small Business Administration and other institutions of economic development and higher education. 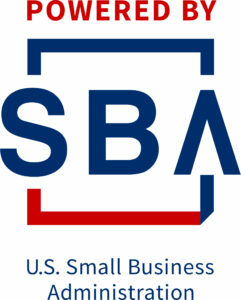 SBDC advising is provided at no cost to small business owners. In preparation for their first meeting, Verjee sent Lockett a draft of the employee manual he’d been working on. When he showed up at the meeting, Verjee said, Lockett had already gone through the 88-page manual line by line and was ready with edits, questions and suggestions. Lockett not only provided feedback on the employee manual, but also suggested that Verjee look into Washington’s Work Source program, which tries to connect job seekers with jobs, as well as the state’s Work Release program for former inmates. Those suggestions were crucial. While there are other advertising companies that provide sign walkers, most hire the workers from a labor contractor on an as-needed basis, meaning they typically hire new people for each job. The Signwalkers is working to create its own labor force with ongoing training and opportunities for advancement. Another difference is the level of supervision. In addition to periodic, random checks by a team supervisor, the sign walkers each carry a GPS device that tracks when they arrive on the job, when they leave, and even how fast they wave their signs. Every 15 minutes they get a score that tells them how they’re doing, Verjee said, and consistently high scores get rewarded. 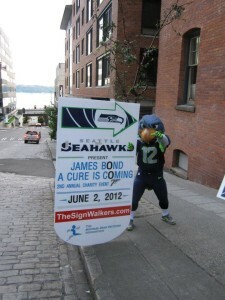 Verjee admits that the sign walkers don’t make a lot of money, but for many of them it is a much-needed second chance. Because the business is growing so fast, he said, those who do well are able to move up to team leader and supervisor positions fairly quickly. Verjee, a 2009 graduate of the entrepreneurship program at Babson College in Massachusetts, said he understands business plans and scalability and executing a good idea to its fullest potential. He also understands the value of the good advice and an experienced sounding board, both of which he found at the Washington SBDC.